Not many people know or have realized but a lot of people grew up with the British Shorthair cat. Do you remember that Cheshire cat in Alice in Wonderland? Well, that is the British Shorthair. This type of cat is a family cat that enjoys spending time around people and absolutely loves affection he gets from families. If this cat is indeed the choice for your family, it is important to make sure the cat’s diet is one suited for this breed’s needs. As there are quite a few ready-made foods for cats in general and British Shorthair in particular, it can be a tricky business to choose the right product for your cat. That’s why we’ve reviewed some of the best food choices for this type of feline in this post. 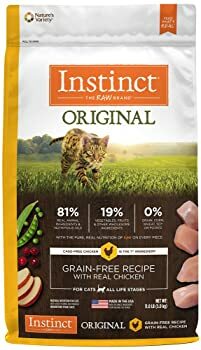 This product is highly recommended in any British Shorthair cat diet plan because it is made of premium meat, fresh vegetables and even some fruit. 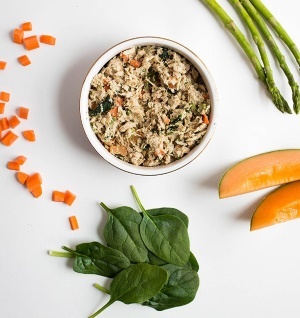 Altogether, this food will serve as a very well banlanced meal, full of nutrients and perfect for your pet’s overall wellness. Contains turkey and salmon which means lots of protein. All natural. This food does not contain any artificial flavors or colors. Provides energy and enhances your cat’s immune system. Great for thick, silky fur coats. It’s Great for keeping healthy body weight. 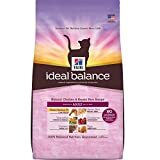 Good combination of protein and vitamins, giving your cat a well – balanced meal. 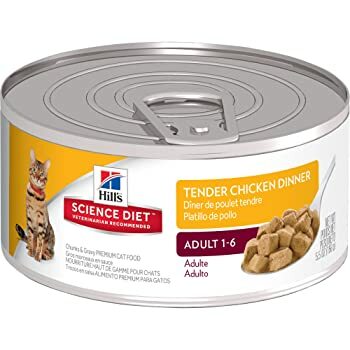 Great for your cat’s digestive system. 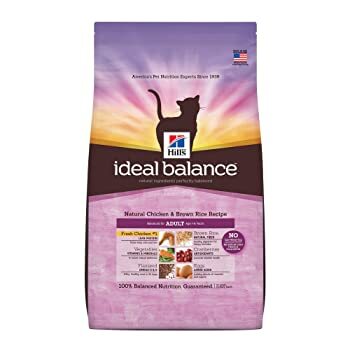 It is highly important for your cat to have well-balanced nutrition that is also rich in flavors. 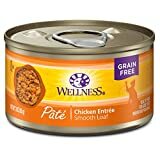 This collection of wet cat food is rich in essential vitamins and minerals your cat needs to stay healthy. The texture is perfect as it makes for a delicious meal that your cat will be happy to feast on. 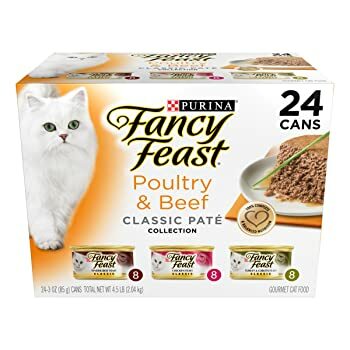 Why choose Purina Fancy Feast Poultry & Beef Feast Collection Cat Food – (24) 3 oz. Cans? British Shorthair cats love the taste of beef, chicken and turkey so you can rest assure your cat will eat up every bit of the food in it’s plate. High in protein and vitamins. Consists of small bites which makes it easy and fun for your cat to chew. An important part of British Shorthair cat diet is a dry food as well. Here we have a list of three products. It doesn’t contain artificial additives – nothing but the best ingredients. Contains natural omega 3 and omega 6, which are great not only for keeping your British Shorthair’s fur silky-smooth and healthy, but also for over-all wellness. One of the best things about having an indoor cat is spending more time with them. The Honest Kitchen foods allow you to make the most out of mealtime. 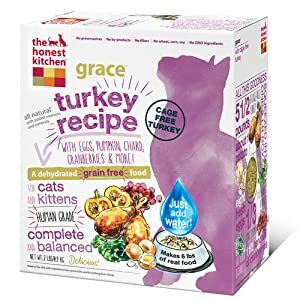 This is a dehydrated food, so you’ll need to mix in warm water and let it sit for a few minutes before serving it to your cat. All of the ingredients are human-grade and minimally processed. Contains a combination of fibers which helps reduce hairballs and ingested hair issues. It significantly reduces stool odor by being highly digestible. High in proteins and packed with vitamins. Chicken is lean and contains the right amount of protein to keep your cat slim and healthy. Brown rice is a natural way to improve digestion and satisfy your cat’s hunger. There are no artificial additives, corn or wheat in this product. Great for weight control. Even though British Shorthair cats are pretty healthy and are not prone to any serious diseases, they can still suffer from food allergies, similar to humans. 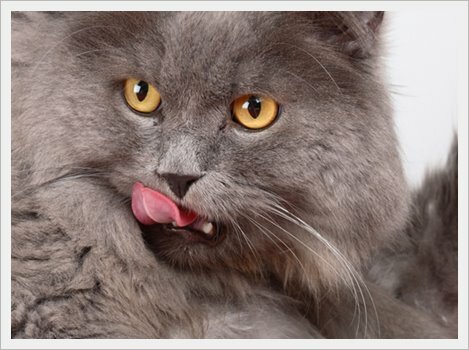 The most common allergic reactions a British Shorthair cat may exhibit to cat foods are skin conditions. Just like humans, cats can also be intolerant to some foods and it is always best to consult a vet if you notice any changes in your cat’s fur, or if your cat is vomiting or has a diarrhea as a result of eating certain foods. British Shorthair cats are pretty much into food in general and love trying out different flavors. Since the British Shorthair are muscular, so their food must be high in protein and very moderate when it comes to fat. Therefore, they should eat meat – either cooked or raw, in order to grow strong and healthy. Moreover, their food should be low in carbohydrates so it is recommended to avoid potato-based meals. This is also why There are many British Shorthair breeders who prefer home-made and raw food. It is also important to know that a raw diet makes this breed’s fur silkier and smoother and is therefore strongly recommended by specialists. British Shorthair cat home food should be based on meat – either beef, chicken, turkey or rabbit. Home-made cat food recipes should be based on boiling the meat or vegetables in water. It is important to know that fish and shrimps should not be given to your cat more than two times a week. Dairy products are welcome, as long as they are not too rich in fat. British Shorthair cats are becoming more and more popular as they are friendly and playful. During early stages of their life when they are still kittens, they are very active, curious and real goofballs. Usually they become much more mellow after about one year. As this type of cat can be prone to shedding, you can easily minimize the mess by weekly brushing in order to remove excess hairs. Check out our review of the best cat brushes for shedding here. Another important thing to mention when it comes to the care of the British Shorthair cat is that you need to trim their nails once in a while and check that their ears for mite on a weekly basis. Long thick hair means that things can get stuck in their ears – dirt, hairs etc… To avoid any ear infections, it would be best to clean them regularly. 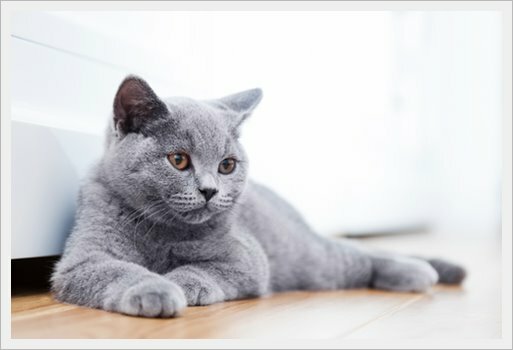 British Shorthair cats have an average lifespan of 12-20 years, so regular grooming, taking care of their hygiene and making sure they get the best cat food they can have can ensure they have a long and happy life. I have a 1 year old male British Shorthair , his weight is 14 lbs and he’s a little chubby , I want to transition him to an adult diet with reduced calories . He currently eats 4 oz of Royal Canine dry kitten and 6 oz Fancy Feast wet food daily , spread over 4 meals . What and how much do you suggest ? 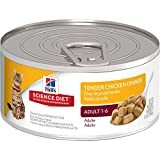 I’m assuming on keeping the same wet food and changing to a Royal Canine adult food but the quantity and frequency is what i’m not clear about . Thank you .